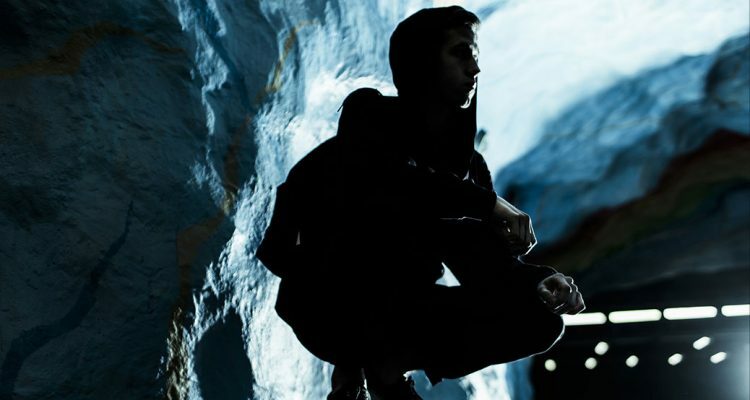 Alan Walker Drops Infectious New Single "Alone"
Norwegian electro-pop producer Alan Walker has been on fire since the release of his chart-topping single, “Faded” which is currently sitting atop 545 million Spotify streams and nearly 800 million YouTube views. Now, continuing this momentum, Walker has returned with a new song that already has the markings of another massive hit record. Titled “Alone,” the producer-prodigy teams with Swedish singer and former Avicii collaborator, Noonie Bao. “Lost in your mind / I wanna know Am I losing my mind? / Never let me go,” Bao angelically sings at the beginning of the track. And without warning, Walker’s glitchy synth work progresses into an explosive drop section filled with infectious melodic energy. Watch Alan Walker’s “Alone” video below and stream it on Apple Music here. Alan Walker’s ‘”Alone” has already earned him the highest debut on the Billboard Hot Dance/Electronic Songs chart (dated Dec. 24), arriving at No. 25. The dance pop tune saw 853,000 U.S. streams and sold 2,000 downloads in week ending Dec. 8, according to Nielsen Music.